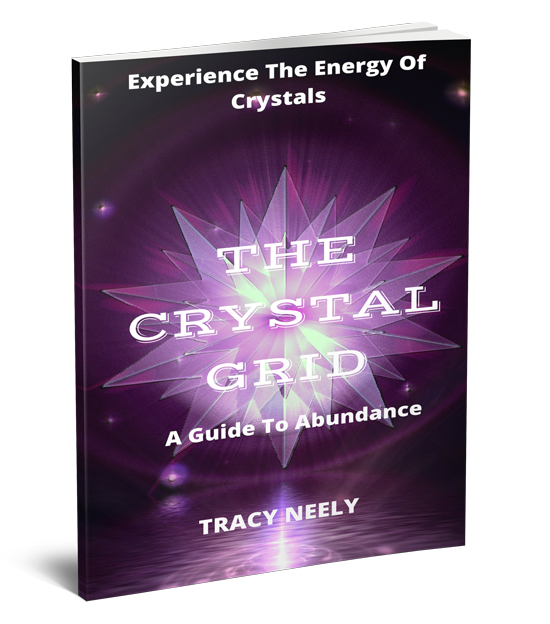 How would it feel if when a thought comes into your mind regarding you being successful and living out your desires, you chose to confidently take action rather than allow the fear to bubble up and paralyze you from living out your dreams and desires? That is something I’ve asked myself because in the past, I have allowed the fear of being seen, the fear of someone not liking something I’ve created to hold me back from taking action. 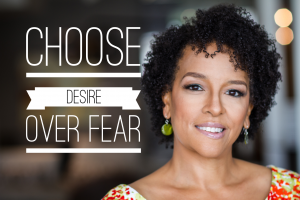 I realized that the fear was keeping me stuck and blocking me from living out my desire of supporting women as they transform their thoughts and beliefs so they experience success in their life and business. Here’s a short writing exercise that will help you to release any resistance you are feeling to change. By answering the two questions below, you will become aware of the resistance and then be able to release it. 1. Why am I resistant or fearful to make this change for my life? 2. Is what I’m feeling (fear) real or is it that I want to be sure of the outcome before I make a change? This second question was a big one for me! It was as if I wanted to fast forward into the future to know the outcome before taking action. Thinking like this, kept me wishing things were different. But nothing changing! 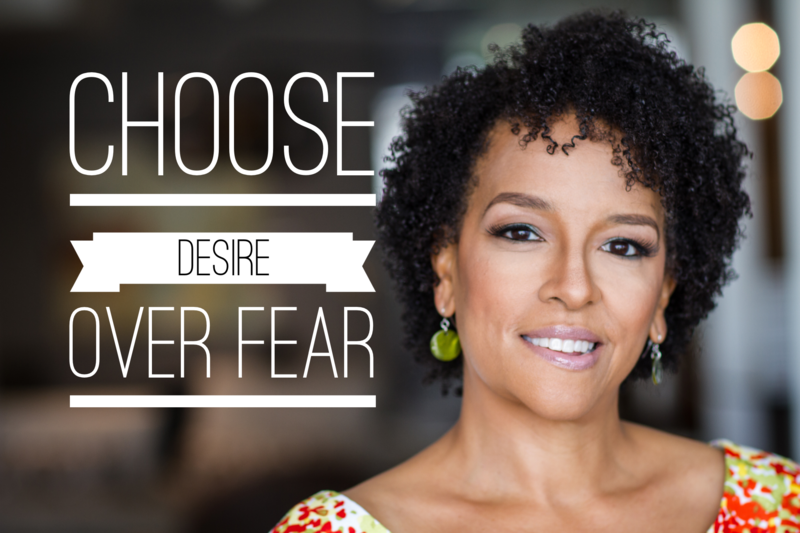 It wasn’t until I started to allow my desires to be bigger than my fear and started to take action, that beautiful things started showing up in my life and in my business in a big way. Now that you’ve answered the following questions, take a bold step and do one new thing that will bring you closer to what you desire. Sometimes accountability is key. When you say what you desire and give it a time frame and ask someone you know to keep you accountable to what you have stated and written down, something magical happens. P.S. Allow your heart and mind to connect so you start to take inspired action. Act “as if” the thing you desire has already taken place. I can’t wait to hear about your success.